Traveling to Los Angeles with your kids this summer? Looking for a day camp while you're here? Need a recommendation for some nearby hotels and accommodations? We've got you covered! As a summer day camp, most of the kids who attend Aloha Beach Camp live in Los Angeles because day camps are typically local programs. At the same time, many (and we mean MANY!) kids from all over the world join us for camp each summer. 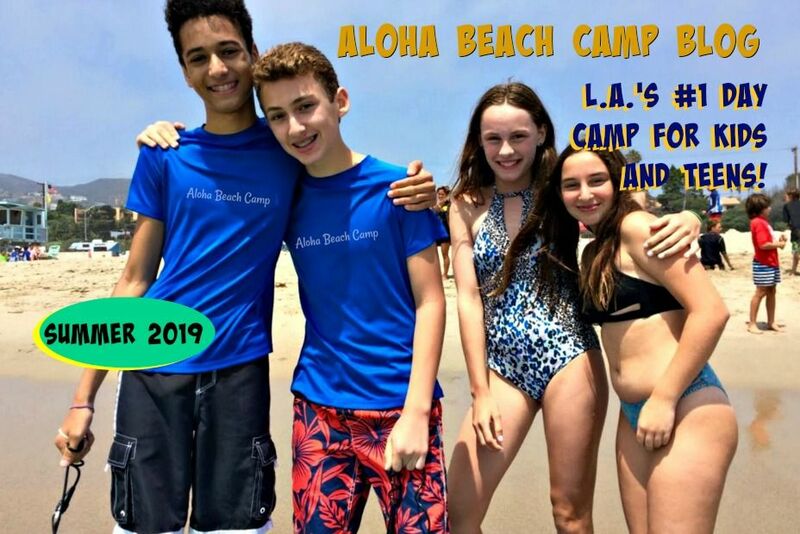 Campers from Israel, Hawaii, Nebraska, New York, Russia, Finland, Japan, China, Spain, Mexico, Italy and just about anywhere else you can think of sign up for Aloha every year to enjoy the amazing L.A. weather and take part in our safe and fun beach camp activities for kids and teens. In general, most of the kids from out-of-town are in L.A. on family vacations, or visiting family, or perhaps their parents are here on business and want their kids to experience a beach camp in L.A., so they sign them up for a few days (or longer) with us. But the most common questions among parents visiting from out of town is, "where should we stay while we're in L.A.?" 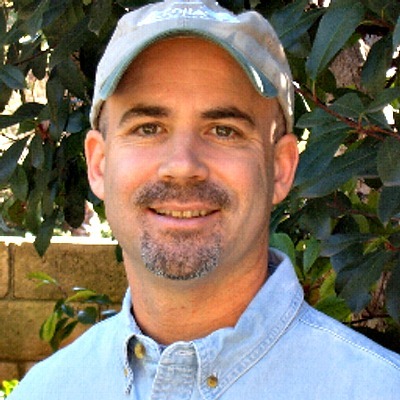 And, "Are there any good hotels near Malibu or elsewhere in close proximity to Aloha Beach Camp?" Well, you'll be glad to know there's many good hotels and other accommodation options near Aloha Beach Camp. The areas we suggest looking are Calabasas, Malibu, Westlake Village, Thousand Oaks and Malibu. Not only will you find many nice hotels in and around these areas, we even have bus stops close to them, too. If you'll be traveling to Los Angeles this summer with your kids and you're looking for a fun summer camp but need a place to stay while you're here, we hope you'll consider Aloha Beach Camp and we hope this post has been helpful. For additional help, you can visit this Zuma Beach website which is a pretty good resource, too.